A Bravo! 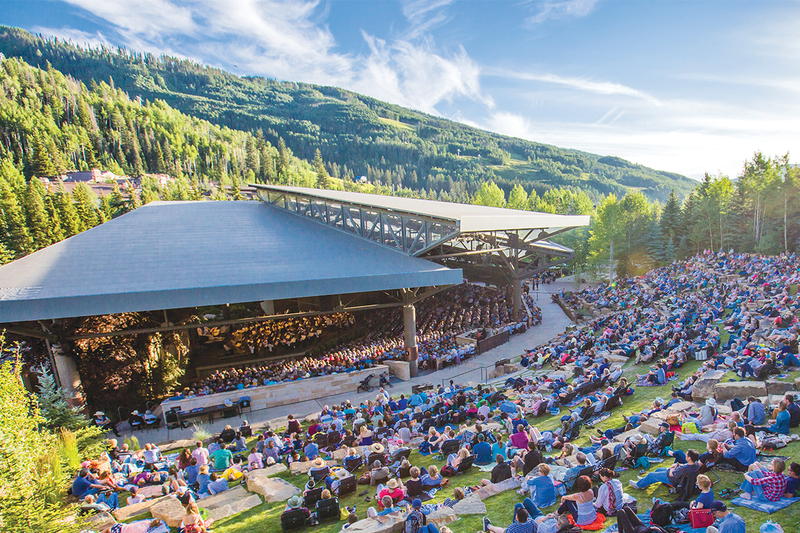 Vail tradition takes on a new adventure! As dusk descends, follow Indiana Jones on his famous quest while the Fabulous Philadelphians perform John Williams’ epic score live. Grab a blanket and some popcorn and bring the whole family for this unique Bravo! experience.